Not too long ago, a rheumatoid arthritis diagnosis meant a painful, degenerative future. Today, the outlook isn’t nearly as bleak. 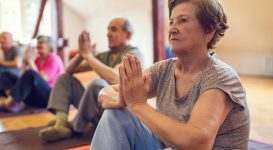 Many significant advances in RA treatment have been made in the last decade, and now an early diagnosis and treatment plan can make a huge difference in comfort, mobility and quality of life for any RA sufferer. The key is to formulate a plan of attack as soon as possible, and to find the right combination of new RA drugs for your case. Why is Early Treatment Important? 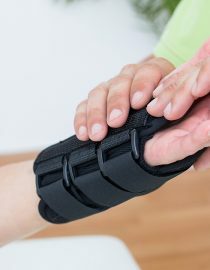 Rheumatoid arthritis is a degenerative disease, and the damage it causes is lasting. 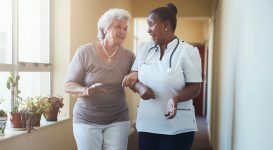 In many advanced cases of RA, the only way to restore comfort and range of motion is through surgery, which carries risks and will not halt the progression of the disease. 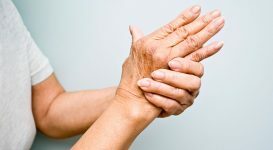 However, studies have shown that if rheumatoid arthritis is treated in its early stages – before much joint damage has occurred – positive results from that first course of treatment can last for years. DMARDS. Disease-modifying antirheumatic drugs aim to suppress the overactive immune response that causes inflammation in the joints. Methotrexate is a popular starting point, since it has relatively mild side effects and a promising reputation. For most patients, this specific DMARD is an effective means to combat pain and inflammation while slowing the progression of the disease. In many cases, other DMARDs will be used in conjunction with methotrexate. Biologics. Evidence has shown that biologics can actually halt the progression of RA if used at the onset of the disease. 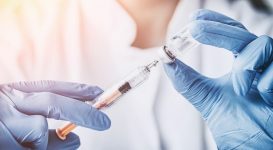 These drugs repress the immune system triggers that lead to joint degeneration by blocking certain types of cells or inflammatory chemicals that your body produces. Treatment often begins with a TNF-blocking drug, although a DMARD is commonly prescribed as well. Some doctors prefer to begin with one medication, while others favor a combination of three drugs, known as triple DMARDs. Your doctors will consider the severity of your case, any allergies and current medication before prescribing an effective course of treatment. 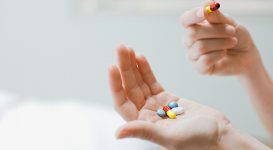 In many cases, nonsteroidal anti-inflammatory drugs (like ibuprofen) or steroids (prednisone) will be prescribed to control pain until the DMARDs or biologics take effect. 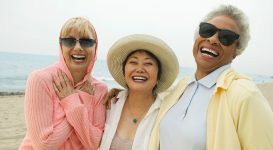 Help your body cope with the disease and work with your medication by staying healthy and active. 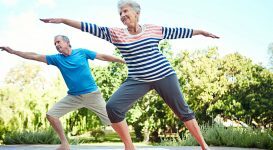 Regular exercise is an important step in the right direction, especially if you happen to be carrying some extra weight that’s putting unnecessary pressure on your joints. 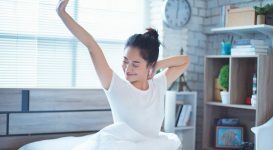 Little changes can add up quickly, so gentle daily exercise to sustain range of motion should be a top priority, along with physical therapy or nutritional consultations when you need them. In early stages, having an MRI for RA detection can be much more effective than an x-ray. Here's why. Early treatment is so important. They can't cure you but they can slow down the progression of the diease and I have had RA for over 40 yrs. Never give in to it. I was not treated correctly, by PCD, kept increasing steroid doses messing up my knee. Then saw a rheumatologist and got diagnosed .